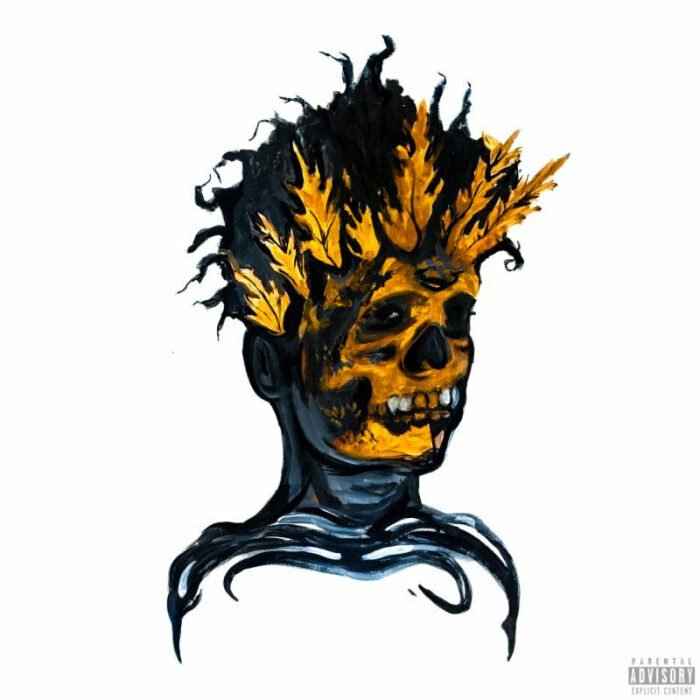 After releasing a handful of singles over the past few months, Bruiser Brigade rapper ZelooperZ finally dropped his new album called 'Bothic.' The project is 10 tracks deep with the production handled by Black Noi$e and Bulletproof Dolphin. 'Bothic' will be available on iTunes and Spotify tomorrow. After releasing a handful of singles over the past few months, Bruiser Brigade rapper ZelooperZ finally dropped his new album called 'Bothic.' The project is 10 tracks deep with the production handled by Black Noi$e and Bulletproof Dolphin. 'Bothic' will be available on iTunes and Spotify tomorrow.